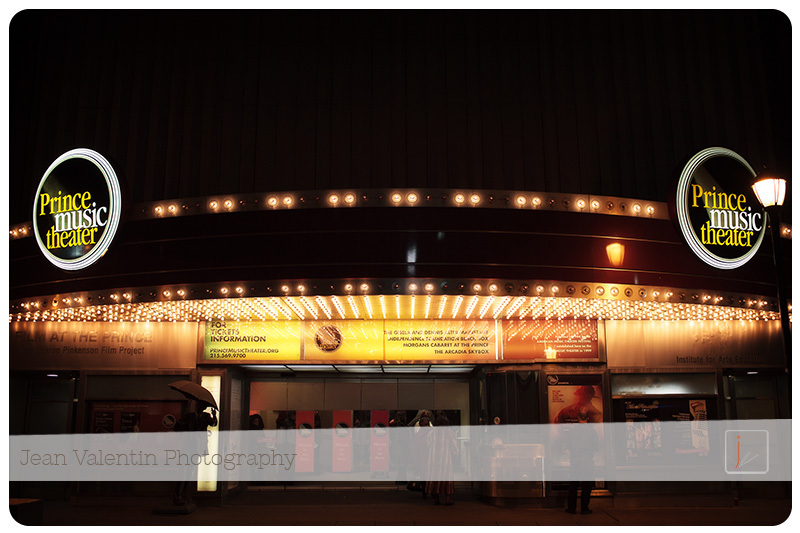 This year, the Miss Philadelphia Pageant was at the Prince Music Theater. 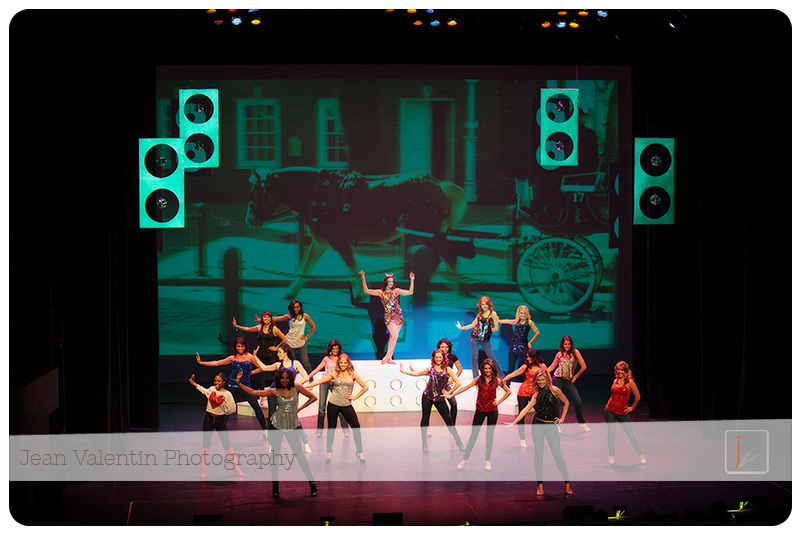 It began with the talent part of the competition, and once again, there were some very talented young ladies. There was a sad note this year: Col. Kevin McAleese, who pretty much brought back the Miss Philadelphia Pageant and was involved and helped all the girls throughout the years, has passed away just weeks before the pageant. Everybody had a heavy heart and missed him, but he will forever be in their memories. Lauren (Miss Philadelphia 2012), paid a very beautiful tribute to him with a gracious dance set to Kevin’s own singing from last year’s pageant. This is the third session from Christopher’s first year baby plan. It’s amazing to see how much a little baby changes in his or her first year of life. Even though you are with them every day, you still can see them growing and changing so fast. One day they lay on their back and the very next day they raise their head or start crawling or rolling over. It just happens that this session was around the holidays so we wanted to add a little cheer into the session. Well, how can you argue with that? I wanted to share with you a great First Communion session. Enjoy this beautiful portrait of three beautiful sisters. It was a pleasure photographing them and thanks to mom and grandma for helping out. Our experience from our first meeting through receipt of the final product was tremendous! A well established photographer had taken portraits of our triplet daughters for their First Holy Communion and we were very unhappy with the results! We were ready to give up on having memorable photos when we found Jean Valentin. Our experience with Jean Valentin was fabulous from the first meeting! Valentin did an incredible job photographing our daughters! He is a true professional and a magnificent photographer! We are thrilled with the photos of our daughters’ in their First Holy Communion dresses! We highly recommend Jean Valentin to anyone who wants to capture a memorable life event! Thank you for the kind words. It was a pleasure! 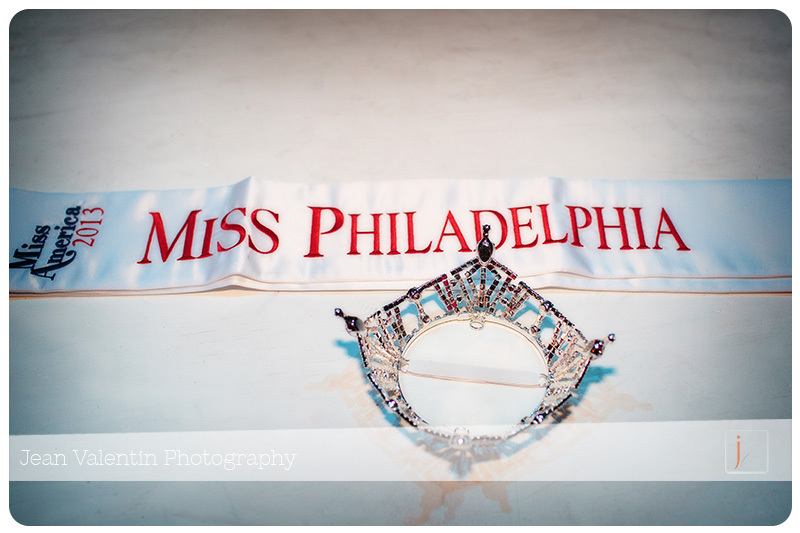 Once again, I am honored to photograph and work with Miss Philadelphia organization.